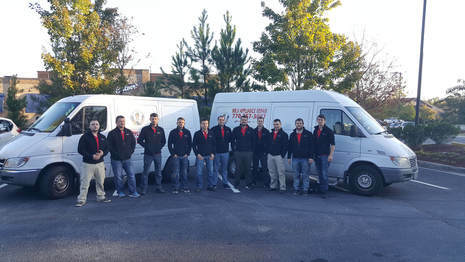 MR.V Is Family Owned Appliance Repair Company, That Services Kennesaw and Surrounding Areas. 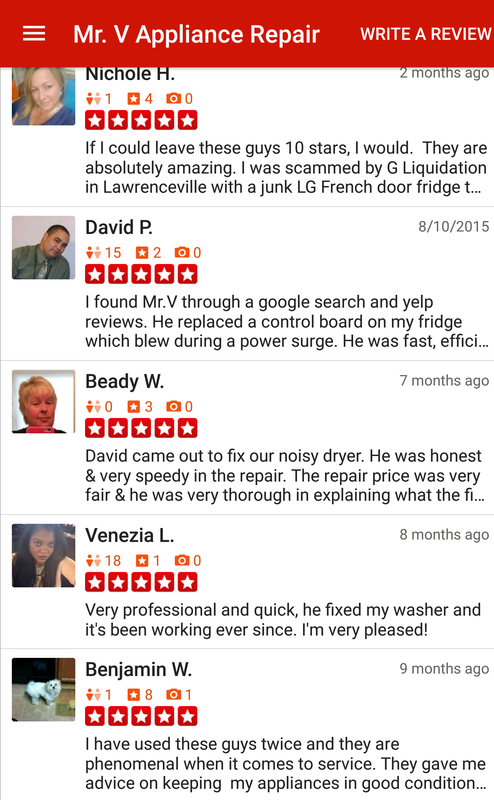 We Provide Quality 5 Star Service For All Appliance Repair Needs. 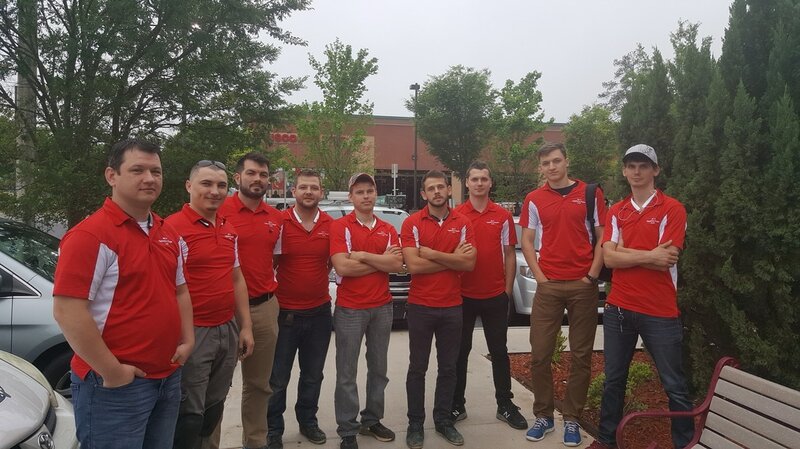 Our Technicians Go Through Annual Training Programs To Properly And Precisely Repair Washers, Dryers, Stoves Cook Tops, Refrigerators, Built in Refrigerators, Ice Machines, Freezers, Microwaves, And Many More All Makes And Models. All Off Our Repairs Comes With Warranty And Full Insurance. 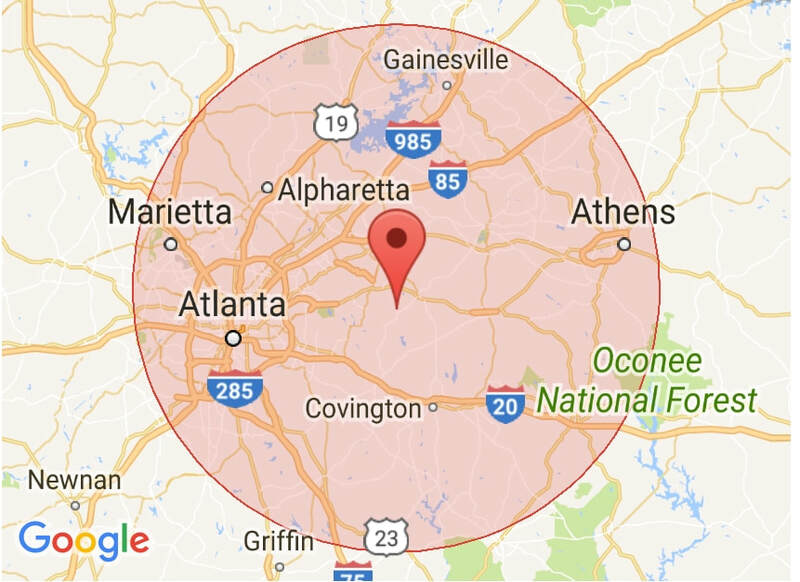 We Serviced Over 14,000+ Customers & Counting.